In 2017, Woodland Mews sold a total of 10 condos. The sales increased by 2 condos compared to 2016. Frequently, the sale price was similar to the listing price which is favorable for both the buyer and seller. $265,000. 255 Fieldcrest, Ann Arbor. 1494 sq. ft., + 500 in finished lower level, 3 bedrooms and 2.2 baths. $259,900. 247 Fieldcrest St., Ann Arbor. 1247 sq. ft., + 568 in finished lower level, 2 bedrooms and 2.2 baths. $170,000. 125 Fieldcrest St. #303, Ann Arbor. 1155 square feet with 3 bedrooms and 2.0 baths. $145,000. 101 Fieldcrest St. #204, Ann Arbor. 950 square feet with 2 bedrooms and 1.0 baths. $139,000. 111 Fieldcrest St. #303, Ann Arbor. 914 square feet with 2 bedrooms and 1.0 baths. $137,000. 111 Fieldcrest St. #102, Ann Arbor. 834 square feet with 1 bedroom and 1.0 baths. $133,500. 127 Fieldcrest St. #103, Ann Arbor. 885 square feet with 1 bedroom and 1.0 baths. $129,900. 103 Fieldcrest St. #203, Ann Arbor. 885 square feet with 1 bedroom and 1.0 baths. 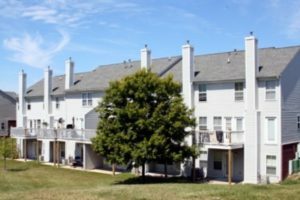 Currently, the average sale price of condos at Woodland Mews is $163,353, which is an increase of 3% compared to the ASP in 2016. The average price per square foot for the 10 condos sold in 2017 is $161.00, which is an increase of 4% in comparison to the A$/SF of $155.00 for the previous year. For more details and information about Woodland Mews, contact the condo specialists with The Bouma Group at (734)761-3060 or email info@bouma.com. View the previous market report for Woodland Mews here! 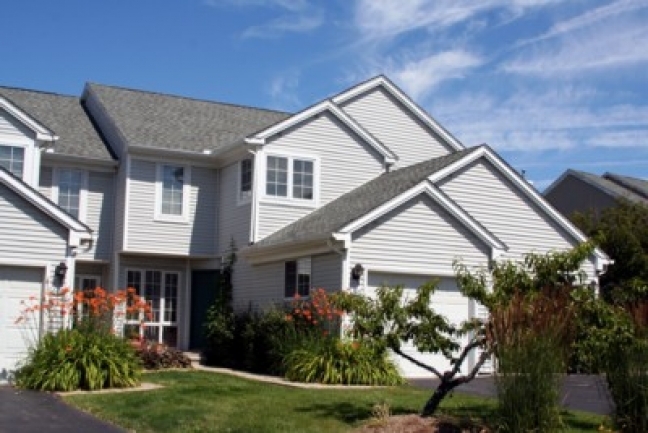 With a great central Ann Arbor location, Woodland Mews is a popular choice for condo buyers. There are currently 2 units listed for sale and so far this year, 6 have sold. $234,900. 251 Fieldcrest, Ann Arbor. 1247 sq. ft., +500 in finished lower level, 2 bedrooms and 2.2 baths. $134,900. 103 Fieldcrest, Ann Arbor. 885 square feet with 1 bedroom and 1 bath.